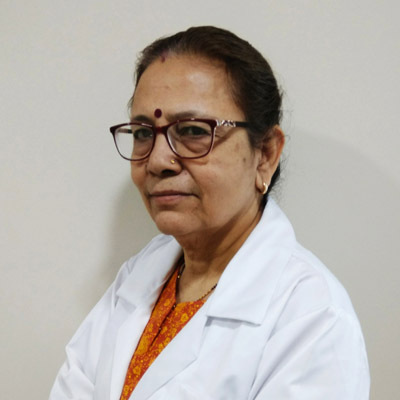 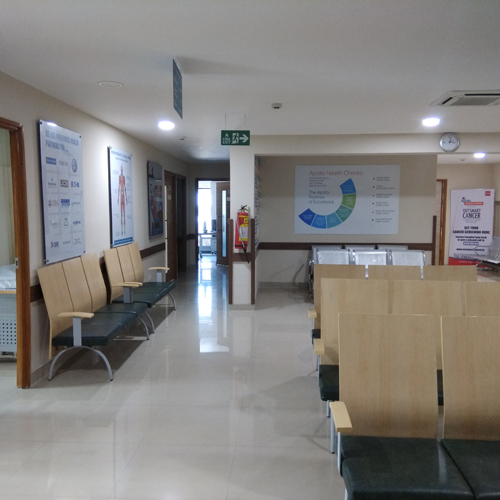 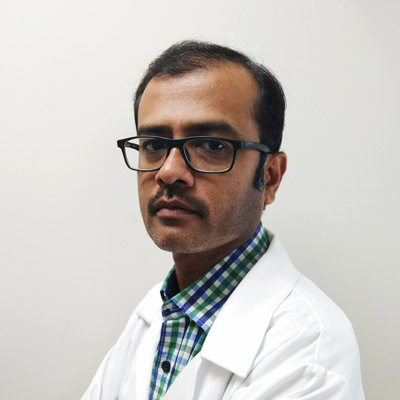 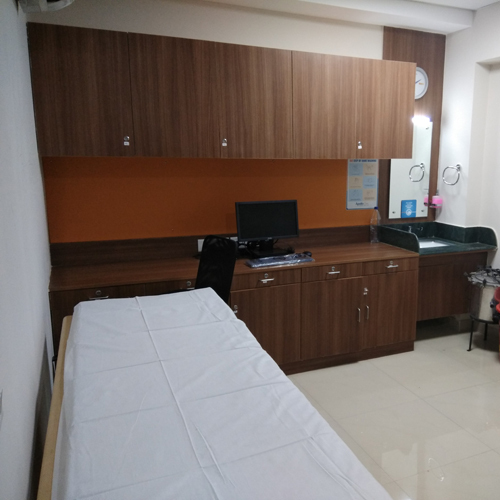 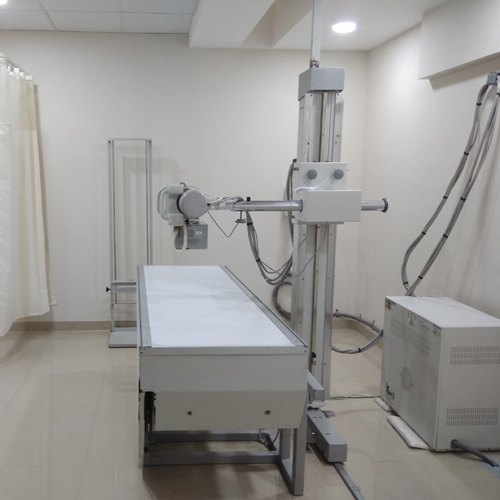 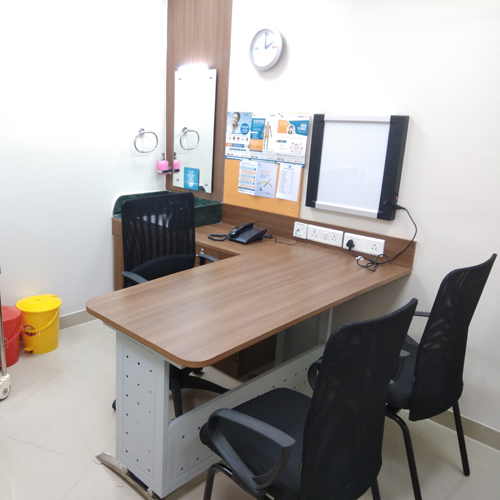 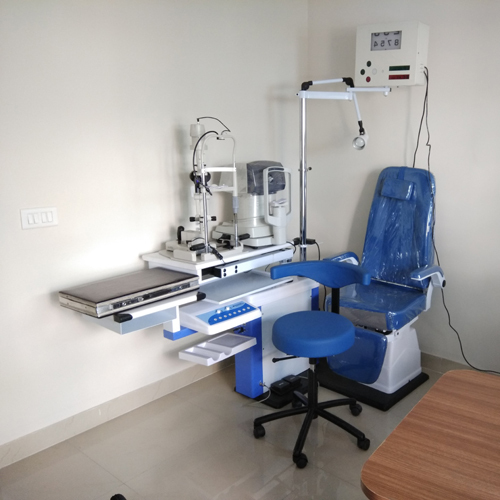 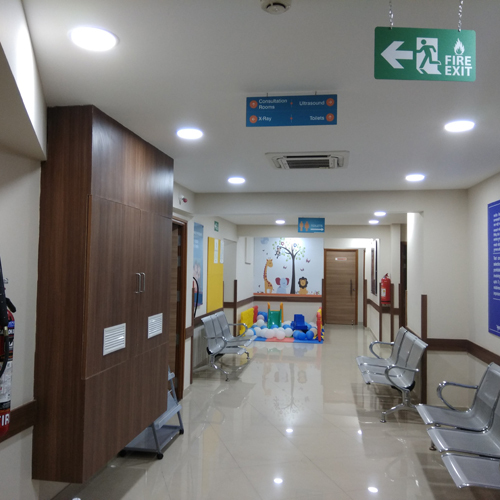 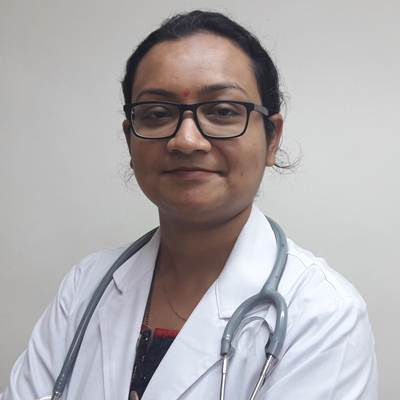 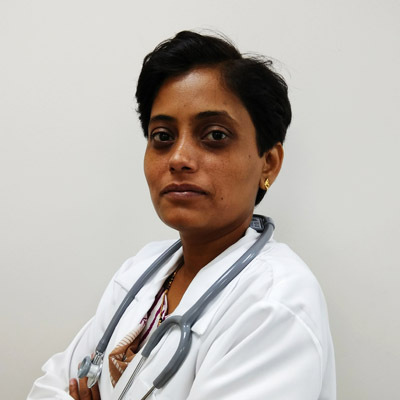 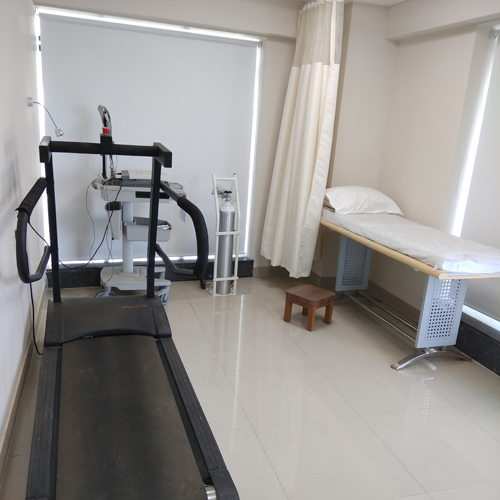 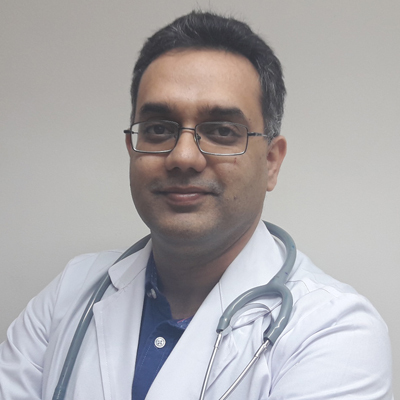 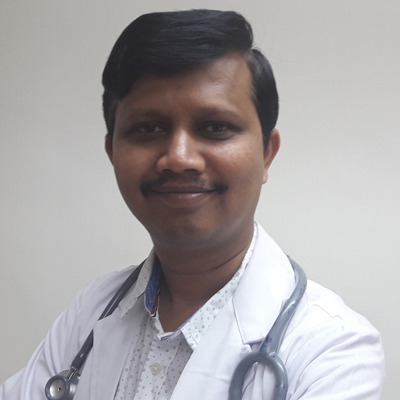 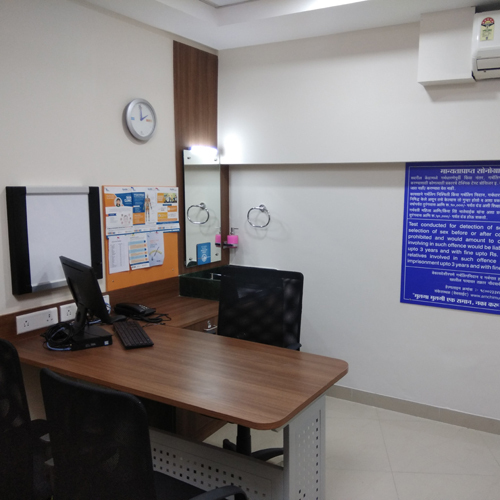 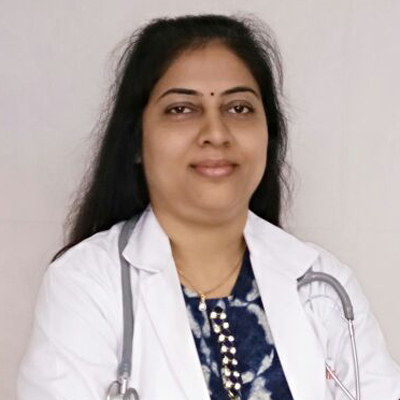 The Kharadi centre of Apollo Clinic, located in Pune, Maharashtra, is the youngest member of family and one of the best multi-facility clinics in the locality. 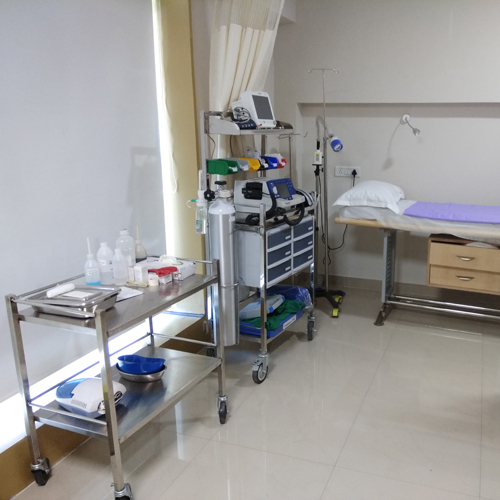 The experienced and qualified team of doctors and nurses in the clinic provides the best services. 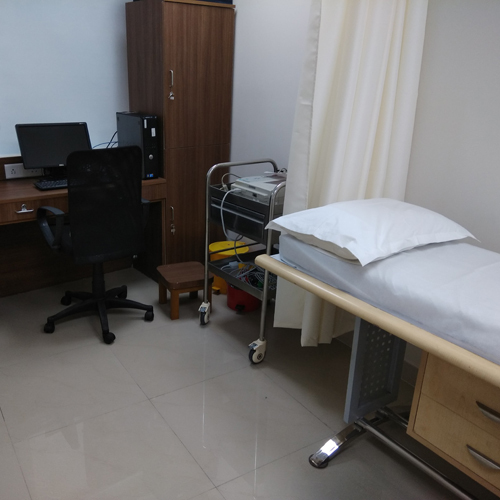 The clinic offers facilities like Consultation, Diagnostics, Physiotherapy, Minor Procedure, Vaccinations, and Healthcare Products. 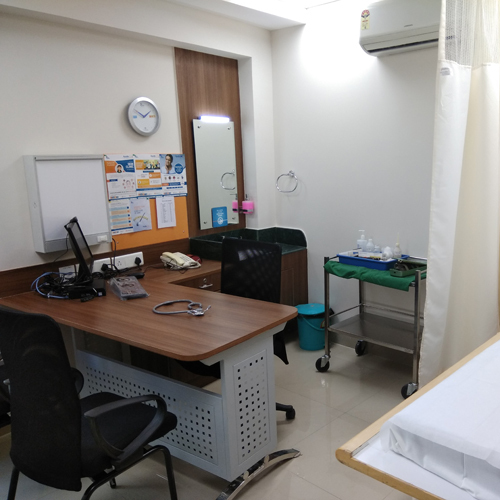 Apart from this, we also have Dentistry, Diabetology, and Health Checkups for retail and corporates. 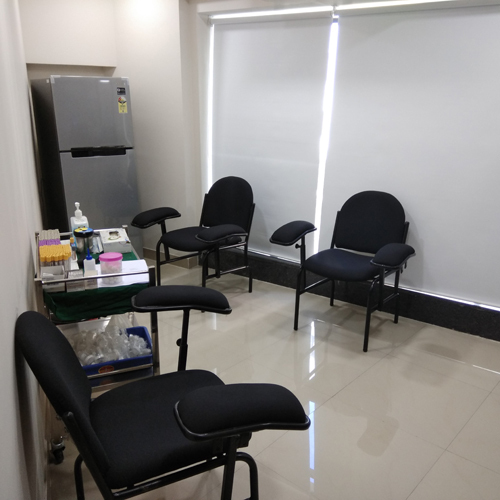 Spread across an area of 4130 sq. 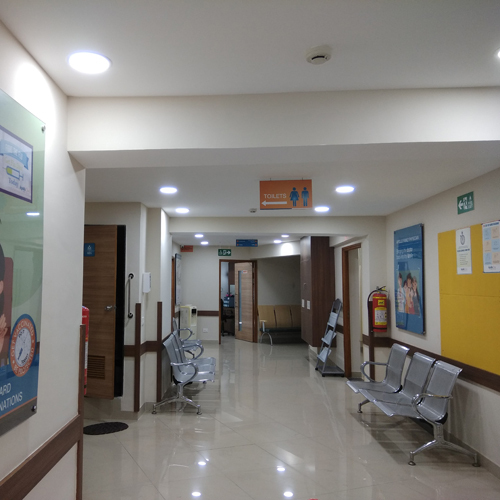 ft., this single-storey clinic has been living up to the name of the Apollo hospital. 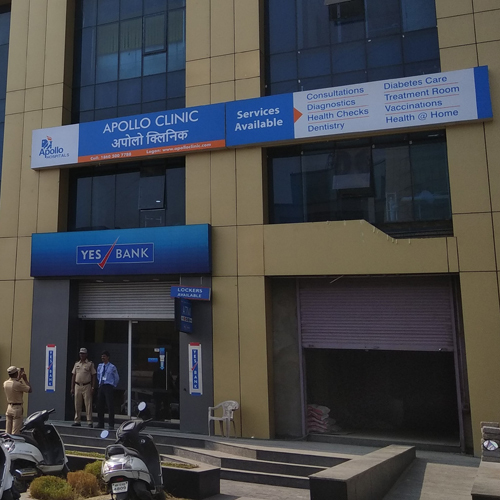 If you want easy access to health care and a team who really loves you, you're going to love Apollo Clinic. 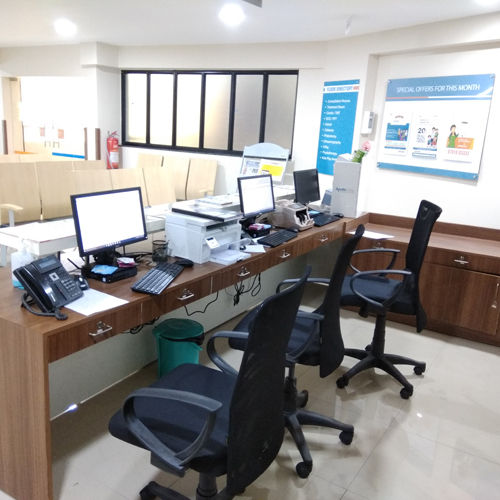 We provide all the services under a single roof. 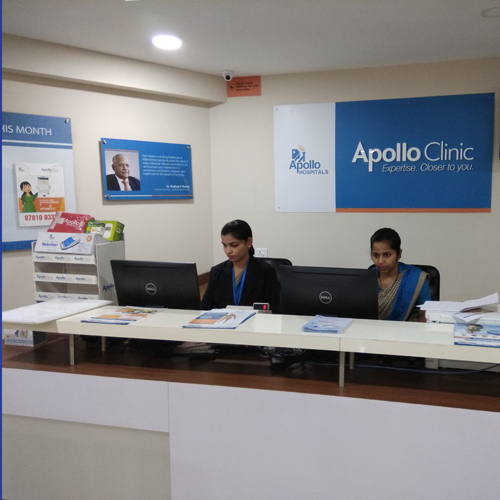 The specialties provided at the Apollo Clinic are General/Internal Medicine, Obstetrics & Gynecology, ENT, Dermatology, General Surgery, Gastroenterology, Dental and Nutrition & Dietetics.